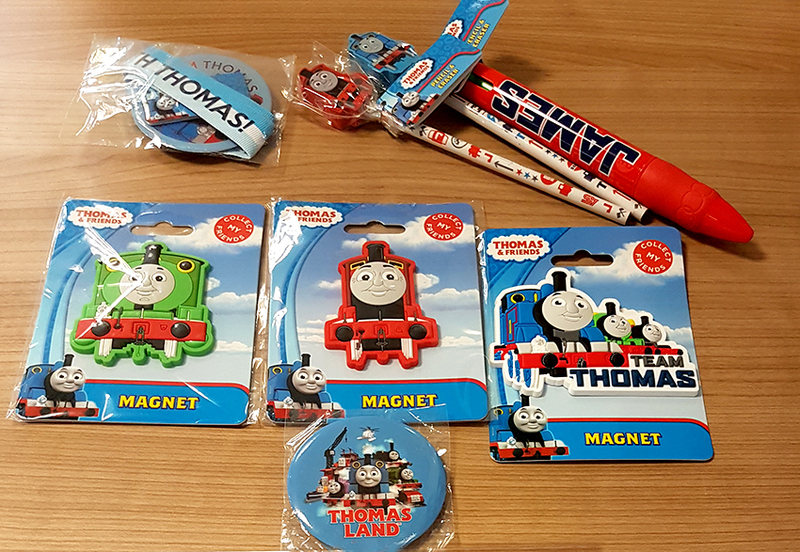 Today we have received in the post another reminder of how popular our Thomas and Friends range is. 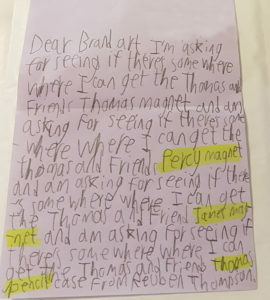 Reuben, as we don’t receive fan mail every day, we have hand-picked some Thomas and Friends goodies especially for you. They are on their way to you now and we hope you enjoy them!